An expert on the effects of auditor reputation, Paul Chaney brings a breadth and depth of Accounting knowledge and experience to the classrooms of Owen, where he has taught for over 30 years. At Owen, Paul has earned the Dean’s Award for Excellence in Teaching 3 times, in addition to the Research Award. Paul currently serves on the Editorial Boards of Auditing: A Journal of Practice and Theory, and The Accounting Review. He is the Area Head of Accounting for Owen, and has served in numerous committee and Faculty Senate capacities over his career at Vanderbilt. Paul has been published in several notable journals, including the The Journal of Accounting and Economics, Journal of Accounting Auditing and Finance, Accounting Review, and the Journal of Corporate Finance. He co-authored Advanced Accounting, which is currently in its fifth edition. Paul teaches several accounting classes for the MBA, Executive MBA, and Master of Accountancy programs, including Introduction to Accounting, Financial Accounting, Advanced Financial Reporting, and Financial Statement Analysis. 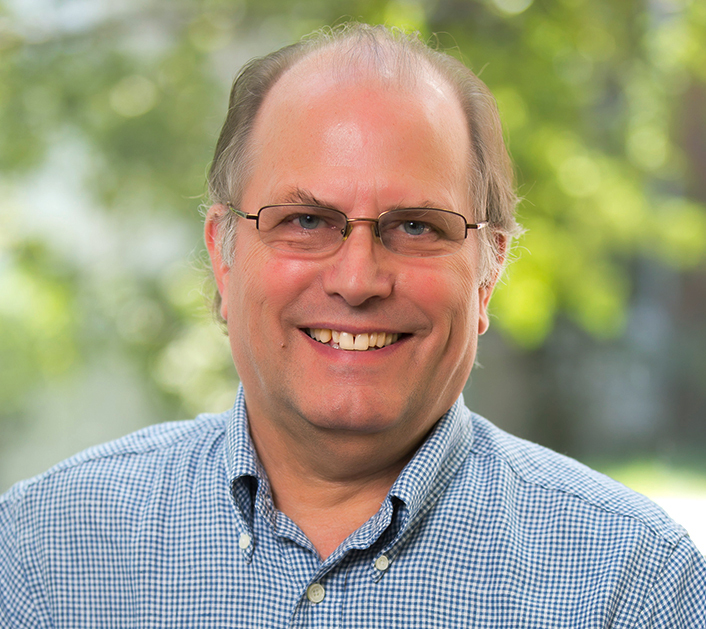 Paul’s work focuses on a variety of accounting-related subjects, including auditor reputation, the quality of earnings, earnings management, and audit pricing. A landmark study that found a direct correlation between the public perception of an auditor’s reputation and a company’s market value drew considerable coverage in the wake of the Andersen-Enron debate. Chaney, P. (1985). Defeasance: Financial Tool or Window Dressing. Management Accounting, vol. 67, pp. 51-55.